A beautiful European country, Slovenia is another peaceful country in 2017. The country got its lowest marks in funding for the United Nations peacekeeping missions, number of police and security officers, level of perceived criminality in society, number of organized internal conflicts, violent protests, and number of internal and external wars fought. I agree with the Global Peace Index and believe that Slovenia deserves its place on the list of the most peaceful countries on Earth. 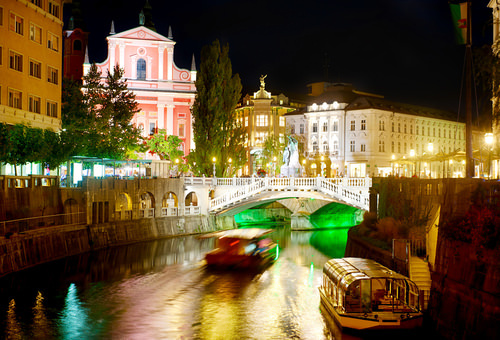 Moreover, with its wonderful cities like Maribor and Ljubljana teeming with unique culture, Slovenia is a fantastic travel destination.